Did your home experience window leaks when it rained last week? If so, then your home could be in worse condition than anticipated. Noticing water seeping through your home windows is not something you as a homeowner should take lightly. Moisture is harmful for your home, your health, and safety of your family due to the mold risks that arise when left untreated. Novel Remodeling and our contractors see a steady influx of window leaks during heavy rains for multiple reasons. Older homes are not built to modern code and thus leaks are possible. As time takes a toll on your home, so does lack of regular maintenance, shifts in our earth which causes cracks, gaps and other miniscule damaged that normally would not be a big deal. During heavy rains, water tends to seep through the cracks into your walls, inside your home and cause bubbling and moisture damage. 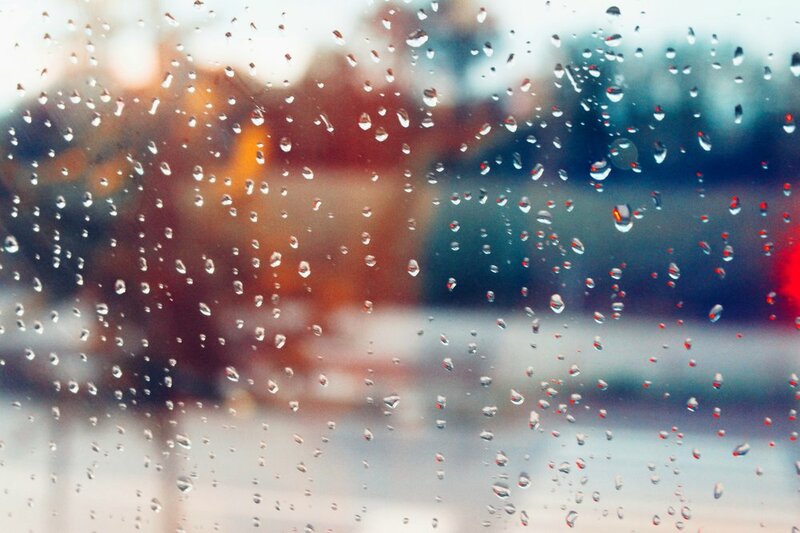 At the first sight of rain seeping through your windows, homeowners tend to ignore the issue and procrastinate. We all do it, and it is one of the most common reactions. At most, putting a towel under the window and hoping it just goes away on its own. Our contractor recommends immediate drying of the area using high powered water restoration devices to keep area dry. After that, its time to replace the window frames that the windows are sitting on and seal all the cracks. Small cracks generally are formed in the stucco from the exterior of your home. These cracks need to be filled with epoxy fillers to prevent water from seeping in. Los Angeles is experiencing one of its coldest and wettest winters in 2019. Take action today and schedule a free estimate from Los Angeles #1 window installers today. We are licensed general contractors that do window installation, repairs and replacements for residential properties. Our free estimate will enable you to make informed decision and ensure your home, your family and your neighbors are safe from mold that can form if left untreated.